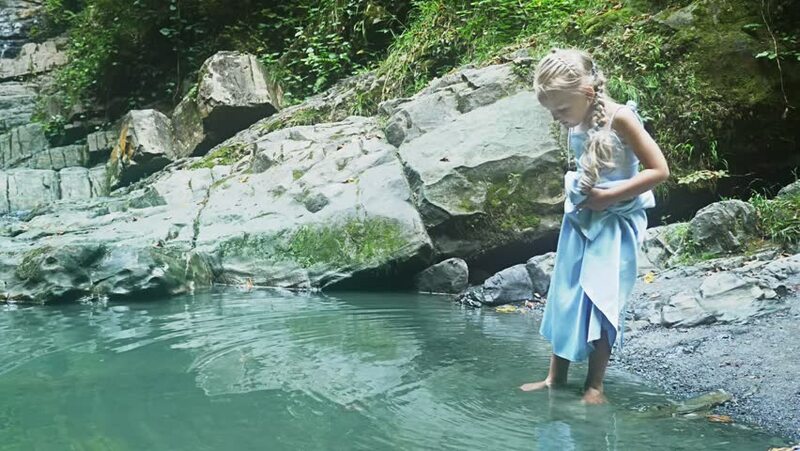 little girl model in a beautiful blue dress, walks on the water against a waterfall in the forest. , 4k, slow motion. hd00:08little girl model in a beautiful blue dress, walks on the water against a waterfall in the forest. , 4k, slow motion. 4k00:21Young woman standing in the river near waterfall and looking at the falling water. 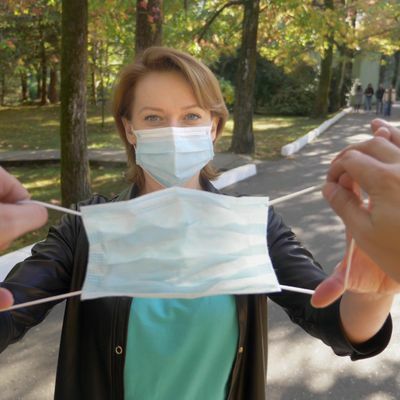 Woman is smiling and breathing deeply. hd00:10Sydney, New South Wales, Australia. November 2018. Girls using stepping stones to cross the pond. 4k00:15A young woman is looking at a waterfall.